Barcodes have gone mainstream. Thanks to the rapid rise of mobile technology, barcodes can easily enable a host of marketing, promotional, track and trace, and workflow management applications. Today, companies of all shapes and sizes are eager to incorporate barcodes into their existing processes and applications to maximize ROI. With a multitude of barcode decoding options – specifically software development kits (SDKs) – currently available, how do you know which SDK is right for you? 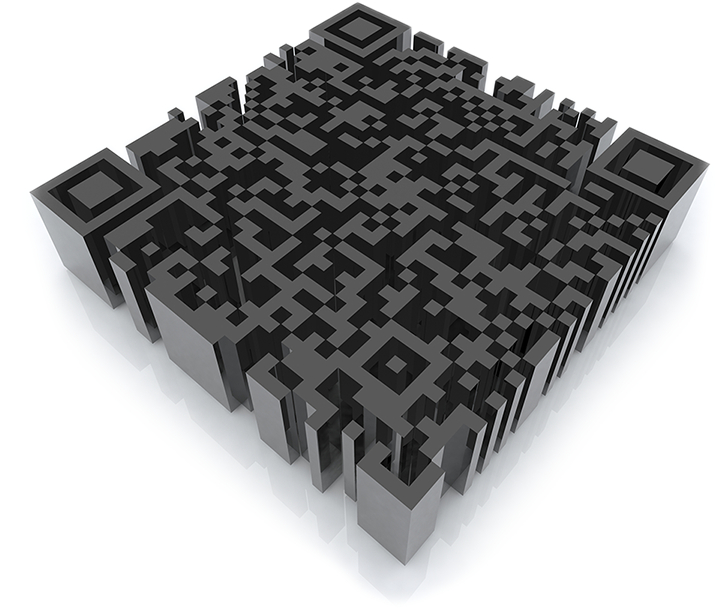 "Raising the Bar: Five tips to finding the Mobile Barcode SDK that’s right for You." 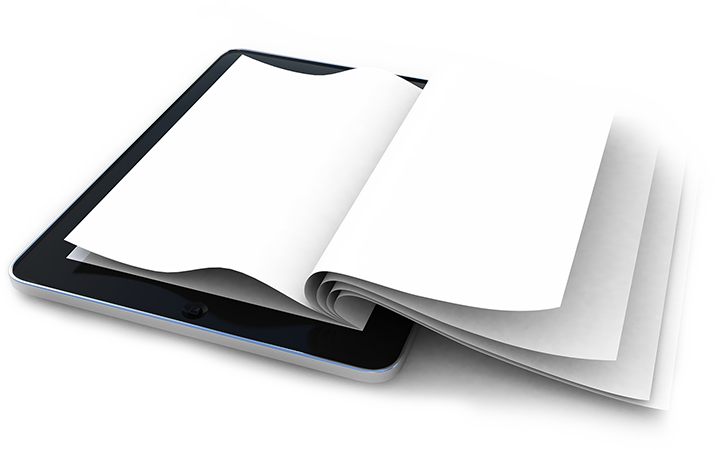 In this white paper, we offer five simple tips to guide you through the SDK discovery process, arming you with the pertinent information you need to make the best business decision possible. You’ll learn what questions to ask your stakeholders and potential partners and what features and services will help you optimize your barcode decoding capabilities to deliver a compelling, fully integrated scanning experience.